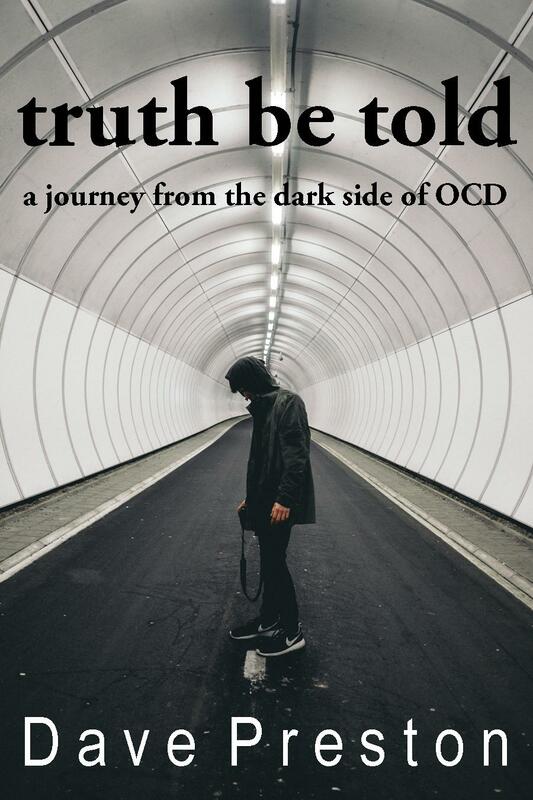 I’ve been working on a book about my experience over 40 years with the beast that is OCD. I’m getting quite close to finishing the book but a problem has presented itself that has left me in a bit of a quandary. First a little background of my story. I suffered from OCD for about 40 years. I finally sought help. I took a relaxation course, was put on two different medications and attended Cognitive Behavioral Therapy classes. I worked hard to beat the beast. I responded very well to medications, which got rid of about 80% of my obsessions. 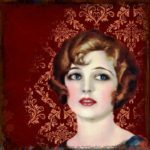 The rest I dealt with what I learned from CBT. Today I no longer consider myself a sufferer. I no longer suffer from OCD. I am a very calm individual. I occasionally get intrusive thoughts but I easily ignore them and no longer perform compulsions. Throughout my book I stated that I had ‘overcome’ my OCD. It seemed to be a fitting term, since I no longer suffered from the disorder. It had no power over me. But my editor questioned the term ‘overcome’. Overcome means to conquer, defeat, beat. To put to an end something. But have I really conquered OCD? My editor has pointed out that overcome brings with it the idea that no further work is required to fight the condition. 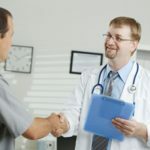 The problem is that I am still on medications and I, nearly every day, have to put into effect what I learned from CBT. That means that I am still actively engaged in fighting OCD. Have I overcome OCD or have I just tamed it? If you think of OCD as an analogy to a dragon, I did not slay the dragon; I did not kill it so it could never breathe again. 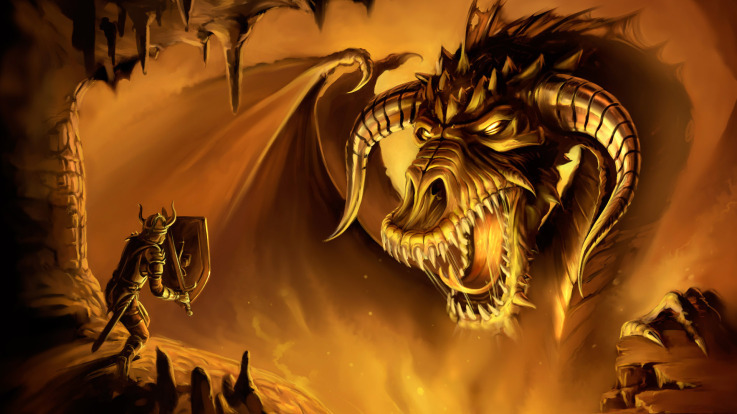 I forced OCD, through medications and CBT, back into a cave where, as long as I’m on guard, the dragon cannot come out to wreak havoc again. So the question is, have I overcome OCD or have I done something else? Does anyone truly overcome OCD as a disorder or do they mask it with drugs and tame it with the tools learned in CBT? I’d love some thoughts on this. You can leave a comment below. I’ll be very interested to see what other people think about the word ‘overcome’. I think it’s a matter of semantics. Overcoming something doesn’t necessarily mean it isn’t still there. You have it under control. I would add that saying you tamed it would probably give other sufferers a better idea of what the actual aim is in OCD treatment. It is important that we accept that our condition will be there, but that we don’t have to suffer from it. It would seem more that you have accepted your OCD. You labelled it and talk about it as if it has been just an experience in you life. You have found a way not to struggle with it or attach to it and therefore you have removed the suffering from it. This is common for all suffering. Attachment, Ignorance and Aversion are common teachings of Buddhism which when understood will help eliminate any suffering for you. So I would agree with Michelle and say that you have accepted your OCD and therefore tamed it.